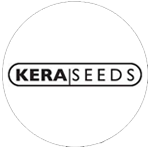 Kera Seeds - Amnesia Mac Ganja. Free US delivery. 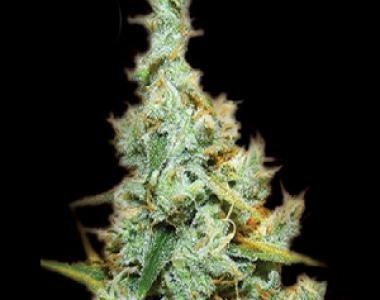 The Amnesia Mac Ganja is the result of years of growing, crossing and improving. It is a crossing between the original Amnesia and a Mexican Haze. Designed and developed by the master himself 'The Ganja Man' Amnesia is a strong and powerful plant and very popular because of its extremely strong effect and sweet herbal flavour. It's probably one of the most famous and strongest types of Haze in the world. The Amnesia owes its name to the fact it would cause loss of memory, but with this crossing you will lose your mind for sure. This strain is a real cup winner and is one of the most popular strain in the Dutch Coffee shops.